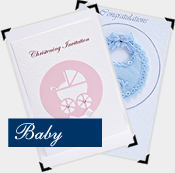 At Special Dayz handmade event stationery (based in Deeping St Nicholas) we specialise in helping people in the Spalding, Boston, Peterborough, Bourne and Stamford areas with invitations and stationery for Weddings, Christenings, Birth Announcements, Parties and other special events. 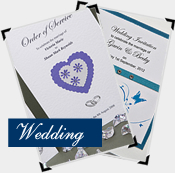 During a friendly one hour consultation we will discuss your colour scheme; any theme that you may have for the day e.g. 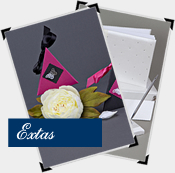 butterflies, roses and any other adornments you would like to see on the stationery. 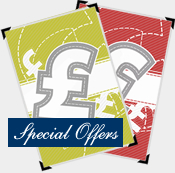 After approving a set of your samples (which we will mail to you) you can sit back, relax and let us do the rest! Please see our Facebook Page for customer comments, special offers and upcoming shows where we will be promoting. Don't forget to take a look on our Seasonal Page throughout the year. 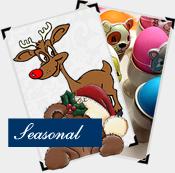 Special Dayz are currently offering a Letter From Santa package which can be ordered online!